﻿ The Wood Floor Lamp To Fall In Love With! Multitasker Floor Lamp? That’s What We’re Here For! 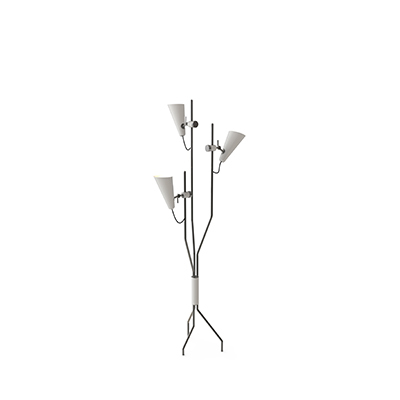 Kukka tripod floor lamp is just the accessory you’ve been dying to have in your living room layout! Made of raw, natural wood stem, the modern floor lamp is completed with cotton shades! The wood floor lamp that has been making a buzz since 2011, this is the one to have a looking eye for! Created to make a peaceful environment, the home interior design fits well into a modern bedroom design as well as a children room decor! With a pleasant lighting experience, you can also change to have the perfect reading light. 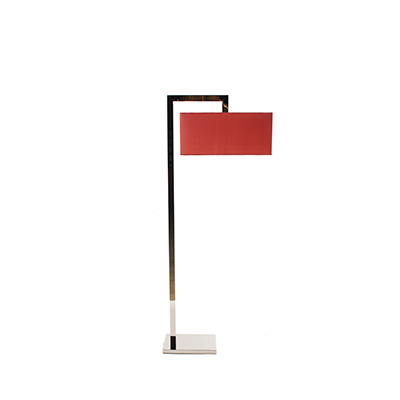 Made with hospitality in mind, KUKKA floor lamp was also meant for public spaces such as hotels and restaurants. 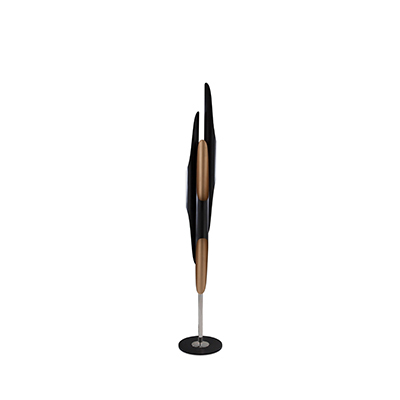 With an easy installation, the modern floor lamp is handmade in Poland! Kukka is also part of a series of home accessories! Designed by NIE/BO DESIGN, this series presents simple solutions and carefully selected materials with an incredible attention to detail! Bonus point: The natural wax impregnates the wood and it doesn’t cause the yellowing of the material! It may, although, be subject who whitening or a slight colour change. With 134 cm of height, 54cm leg spacing, 26cm height shades, 44cm diameter, this incredible lamp has 2,5kg of weight. 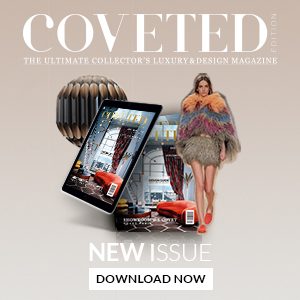 The inspiration: geometric inspiration. The products are made by local craftsmen under the watchful eye of designers that always have the customer in mind.